New numbers show that an incredible number of today’s college students, more than 90%, have access to a Netflix account they regularly use. 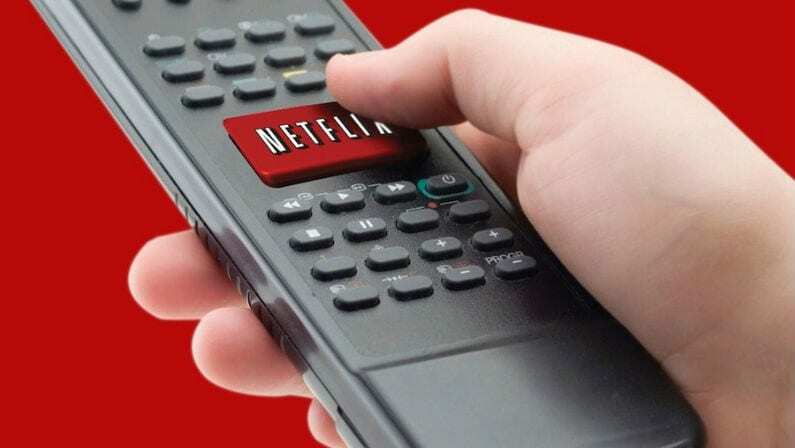 In a new survey from LendEDU, only 8% college students that responded to the survey said they don’t have a Netflix account. That actually goes right in line with numbers from Piper Jaffray that showed almost 40% of teens watch Netflix every single day. Their closest competitors, Amazon Prime Video and Hulu, each came in at just 3% each for daily use. Of course, that doesn’t mean they’re all paying for Netflix. 54% respondents to LendEDU’s survey said they use a family member’s or friend’s account, and 5% more said they used a boyfriend/girlfriend or ex’s account. 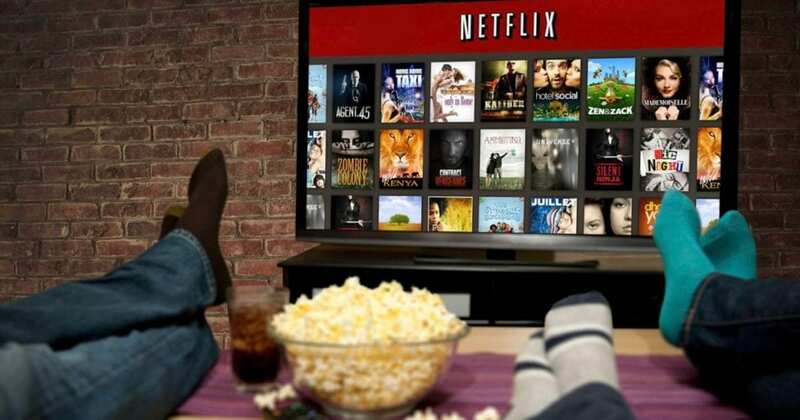 While only 34% of college students are actually paying for their own Netflix account, that’s apparently not too big of a concern for Netflix, who has taken a relatively lax attitude towards password sharing in recent years. While Netflix does actually limit how many simultaneous streams can be active on an account, a Netflix said: “As long as they aren’t selling them, members can use their passwords however they please.” Back in November, Netflix CEO Reed Hastings said he’s fine with password sharing, and that it’s something “you have to learn to live with, because there’s so much legitimate sharing, like you sharing with your spouse, with your kids … so there’s no bright line.” In short, Netflix feels they’re doing just fine as they are, even with password sharing. As a 45yr old grad student in 2000, i would have died without my netfix account. As a 63 yr old, we tend to watch AcornTV (BBC shows), Amazon/Netflix. We still have a 1DVD acct.